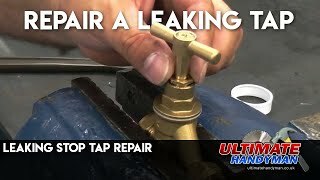 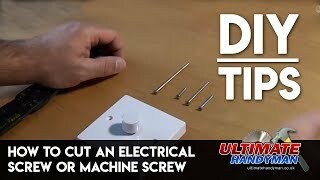 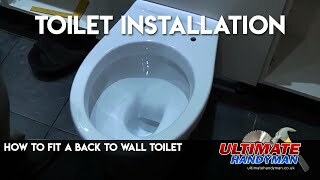 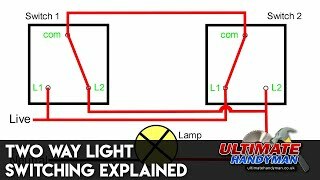 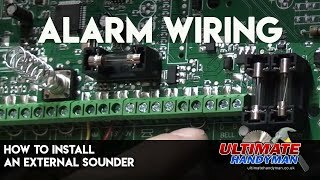 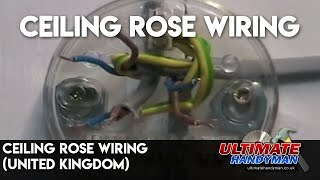 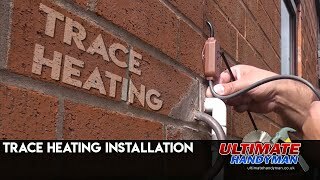 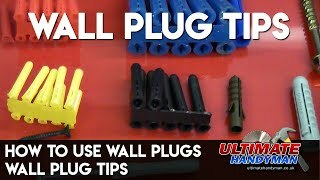 In this video I install an electrical socket on the outside of the property. 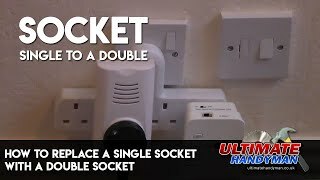 Electrical sockets are very useful outside and are great for plugging in power washers or lawn mowers etc. 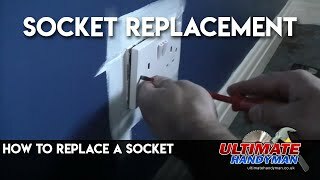 It is important to ensure that any socket installed outside is RCD protected, as it could save your life in the event of an accident. 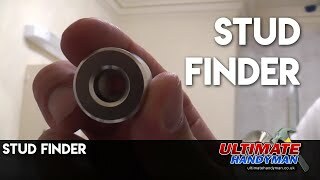 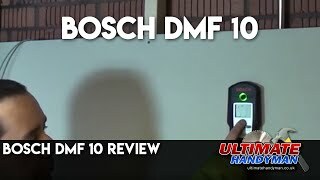 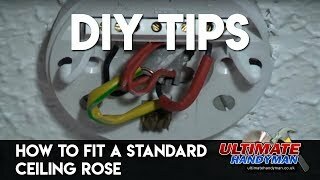 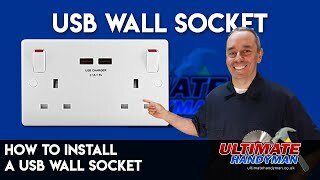 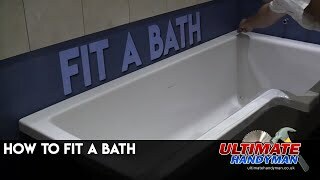 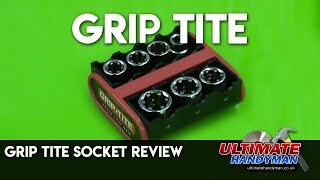 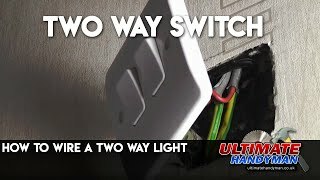 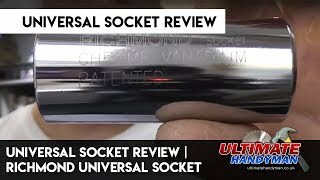 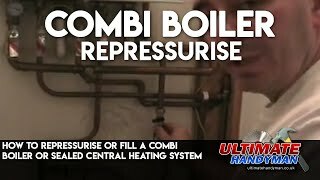 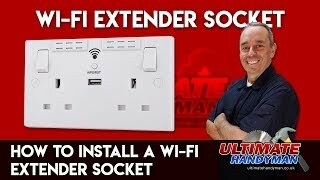 The sockets in this video are all quality ones, which are made by British General (BG), they even make a socket with a built in RCD, should you need one.